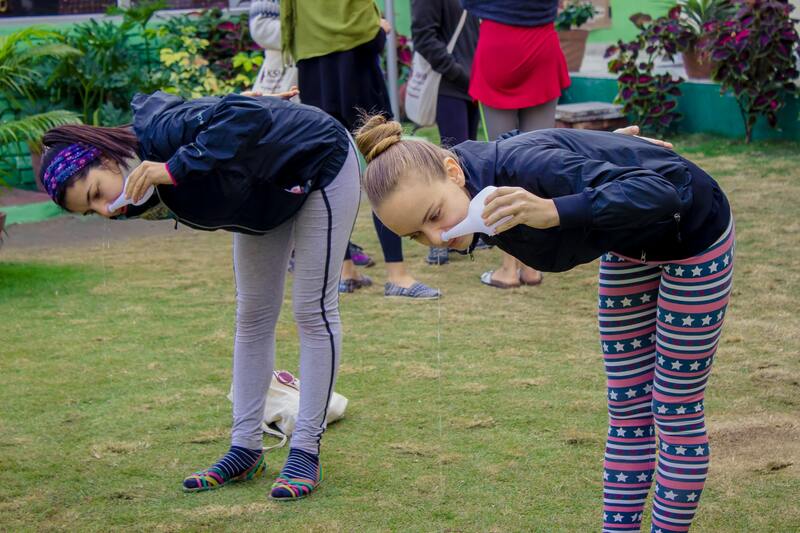 Shakti Yoga Peeth, a yoga alliance certified yoga school is best place to start your yoga journey under the guidance of well educated and experienced yoga teachers who living a yogi life since their childhood. 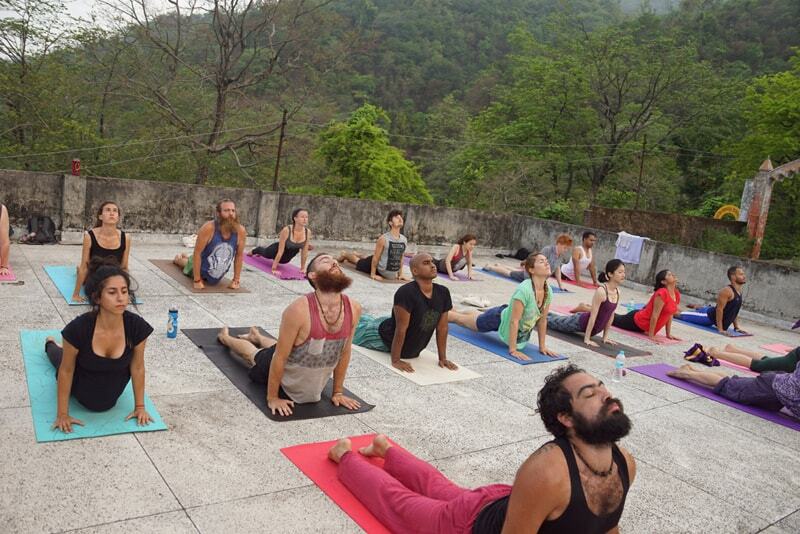 At Shakti Yoga Peeth we provide a month long residential 200 hour, 300 hour yoga teacher training course and 7 days long holistic Yoga Retreat. Our school is located near lush green forest of Rajaji National Park and at the bank of sacred river Ganga, Rishikesh, India. At Shakti Yoga Peeth we provide clean and well ventilated rooms equipped with all basic amenities available for single as well as shared. During course we provide healthy meal 3 times a day, once a week excursion, study material, t-shirt, bag etc. Surreal view of mountains and forest from building. Spacious and airy yoga hall. 2 mins walking distance from Rajaji National Park Forest.